We are long past the era of the 14-year old teenage hacker trying to spoof a corporate or defense network for the fun of it, just because they can. While that still happens, it’s clear that hacking has become big business. From China allegedly stealing billions of dollars annually in intellectual property to ransomware attacks estimated to top $5 billion in 2017, data breaches and the resulting cybercrime are keeping CISO and rank-and-file security managers on their toes. 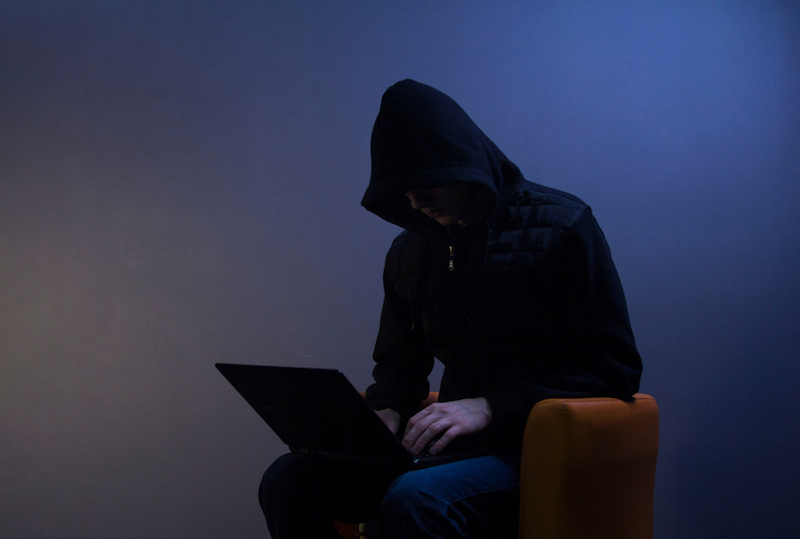 Security teams need to be aware of the full range of what hackers do with this stolen data. The crimes range from stolen IP to filing fraudulent tax rebates to the IRS to setting up a phony medical practice to steal money from Medicare and Medicaid patients and providers. Paul Calatayud, chief security officer, Americas, at Palo Alto Networks, says medical data has become especially vulnerable because many hospitals and medical practices use the same cloud-based ERP or human resources systems and hackers can piece together information and eventually enter a billing or patient information system. For this slideshow, we explain how hackers monetize the stolen data. The following list is based on phone interviews with Laliberte and Calatayud.